Google+ Reading Teen: The Best Read-Along Ever! If there is ONE BOOK I could've made everyone read in 2014, it would've been THE WINNER'S CURSE. 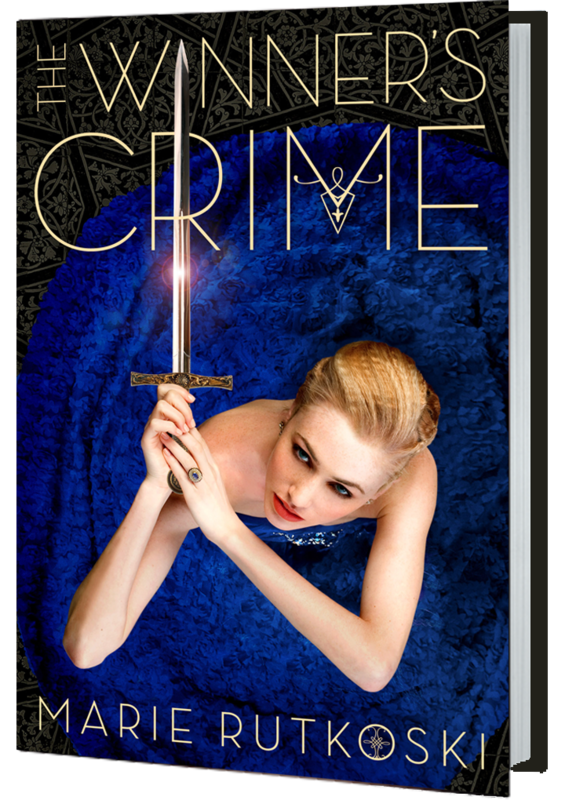 Now if there's ONE BOOK I could make you read in 2015, it is THE WINNER'S CRIME. This is one of my absolute favorite series EVER. 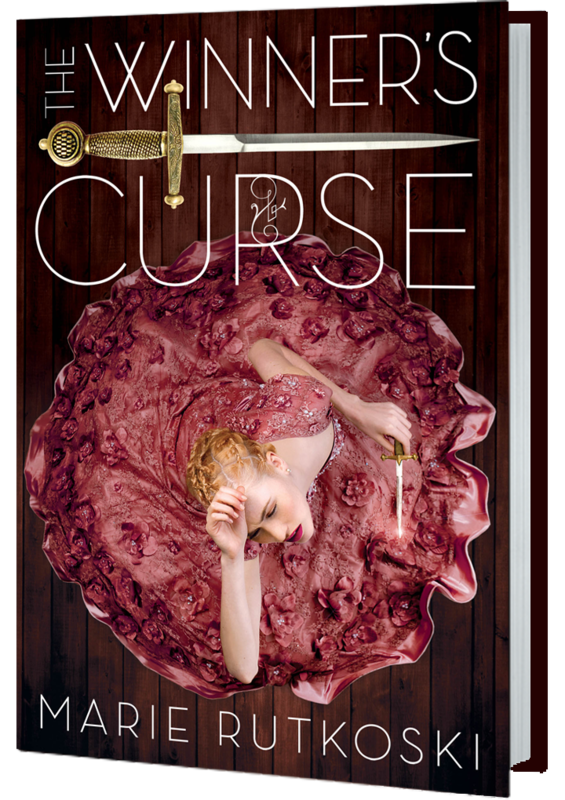 So I'm super excited to be teaming up with a couple of blogging buddies to bring you a read-along of The Winner's Curse and The Winner's Crime! I hope you will join us and follow along! Though I really couldn't imagine Harry Potter ever being remade (at least not for 10 years) as far as this dream cast goes there are some choices that I disagree with and others that ARE JUST SO RIGHT. I always thought David Tennant would be a great Remus Lupin and Benedict Cumberbatch would be PHENOMENAL as Voldemort. (A character who I was always a bit disappointed with in the movies). YAY I literally just reread this yesterday, but totally game to do it again. I would fail so hard at this. The second people put constraints and time lines on when I'm supposed to read, I can't do. How silly is that? Yes!!!! I'm so excited for you!! Omg yay!!! Yes, you MUST! !